Raised levels of radioactive contamination from the Chernobyl Diasater were detected in Ireland in the early days of May 1986. The Chernobyl nuclear power plant is situated near the city of Pripyat in Ukraine about 100km north of Kiev near the border with Belarus. The explosion at the power plant led to the most disastrous single nuclear event in history. The raised levels of fallout following the Chernobyl accident led to certain restrictions being imposed in Ireland. The slaughter of lambs from upland areas, which had suffered relatively high levels of fallout, was restricted. It was found that radiocaesium levels were above the limit which had been adopted by the EU following the accident. Within a 100km radius of Dublin increased levels of radioactive contamination in milk and milk products were also detected. However the level was well within the level at which intervention is recommended. 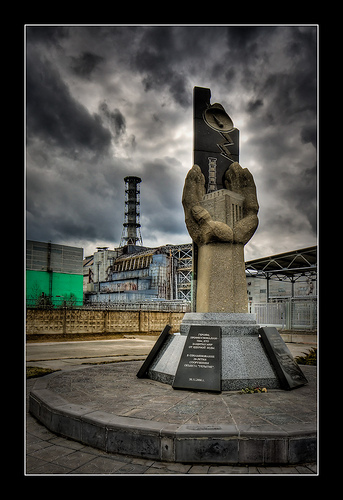 Chernobyl was chosen as the site for a nuclear power plant in 1964. The plant was intended to have six reactors. By 1986 four of the reactors had been completed and the other two were under construction. In April 1986 maintenance and testing was being undertaken when there was an explosion and meltdown at Reactor number 4. 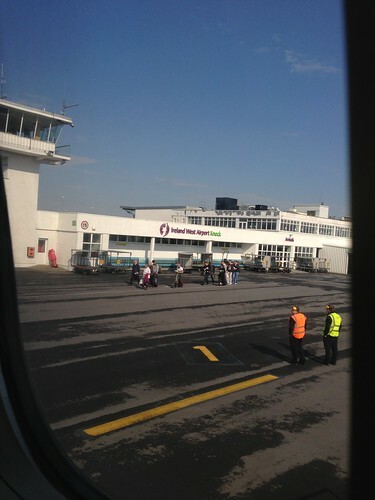 The accident caused the death of 31 people and has an impact on the lives of millions. The entire population of 45,000 of the city of Pripyat was immediately evacuated. 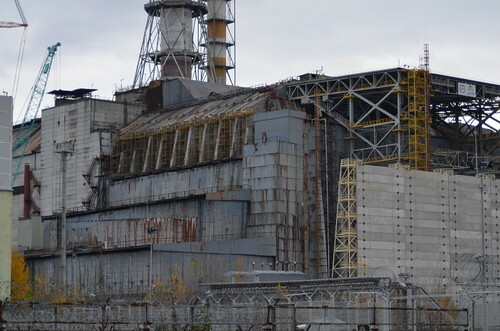 Altogether over 300,000 people have been relocated from the vicinity of Chernobyl. 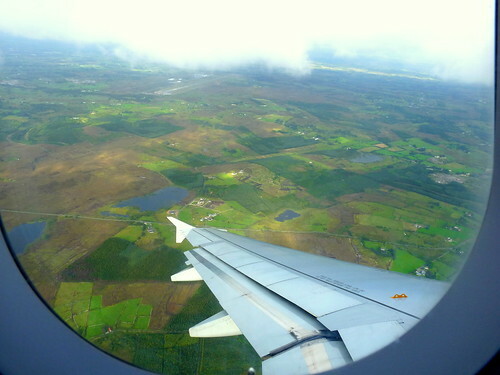 The radioactive cloud from the accident was carried westward affecting many European countries including Ireland. However Belarus, Russia and Ukraine were the areas which were most heavily affected where over 160,000 square kilometres of land has been contaminated. The Chernobyl disaster which was one of the worst nuclear power plant accidents in history happened at 1.00am in the year 1986 On This Day. 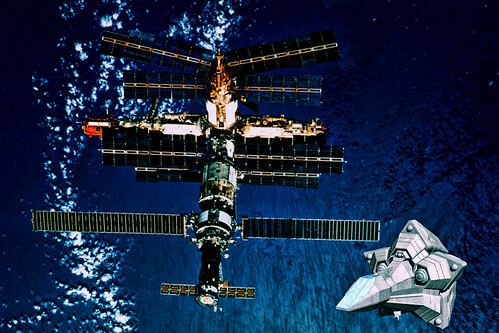 Mir was a Russian Space Station which operated in space for 15 years. Launched in 1986 it was the largest artificial satellite in space during it time in orbit. It orbited the earth 15.7 times each day. Whilst in orbit Mir was continuously inhabited. It served as a laboratory for science experiments and for meteorological research. Having orbited the earth more than 86,000 times Mir fell to earth on March 23rd 2001. Mir Space Station was launched from Baikonur cosmodrome in Kazakhstan in the year 1986 On This Day. Phil Lynott was one of Ireland’s most famous musicians. He was a founding member of rock group Thin Lizzy. Lynott was also the group’s principal songwriter and vocalist. 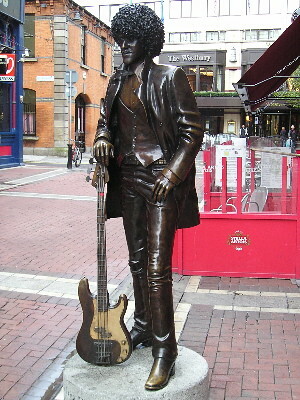 A life-size statue in his honour was erected in Harry Street, Dublin in 2005. Philip Parris Lynott was born in West Bromwich in England on August 20th 1949. Lynott’s mother Philomena was from Dublin. She moved to England to work in Birmingham where she met Lynott’s father Cecil Parris who was from Georgetown, Guyana. Phil Lynott lived in England with his mother until 1953. He moved to Crumlin in Dublin to live with his grandmother Sarah Lynott when he was four years old. Educated at Christian Brothers School in Crumlin Lynott became lead singer with The Black Eagles in 1965. He went on to become lead vocalist with several bands before forming Thin Lizzy in 1969. Thin Lizzy became famous with such hit songs as ‘Whiskey in the Jar and ‘The Boys Are back in Town’. Lynott also enjoyed success as a solo performer. He is still a popular figure in the world of music. Phil Lynott died at the age of 36 in the year 1986 On This Day. Monsignor James Horan was Parish Priest of Knock, Co Mayo when Pope John Paul II came to visit Knock Shrine in 1979. The visit to the Shrine took place during the first state visit in history to Ireland by a reigning pontiff. The Pope came at the invitation of Monsignor Horan to mark the centenary of the Knock apparitions. 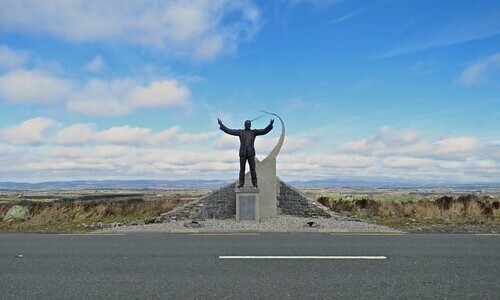 James Horan was born in Partry, Co Mayo on May 5th 1911. He was educated locally and at St Jarlath’s College in Tuam Co Galway. Horan was ordained in 1936 having trained for the priesthood at St Patrick’s College, Maynooth. He served in various parishes before being appointed Parish priest of Knock in 1967. On August 21st 1879 fifteen local people reported an apparition on the gable of the parish church in the village of Knock. During the following years Knock became a place of pilgrimage, initially for people from Ireland. 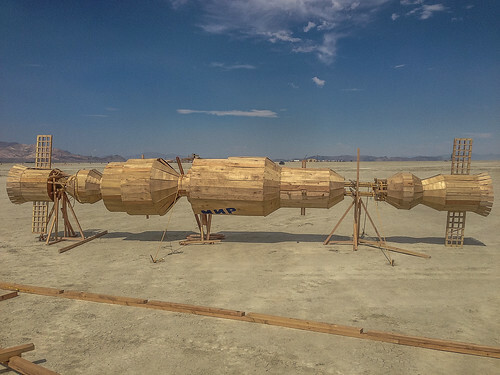 In later years it has become an international religious site. Today the village of Knock, which has a population of around 600, is visited by 1.5 million pilgrims annually. During his time as Parish Priest of Knock, Monsignor Horan oversaw the refurbishment of Knock Shrine. He was also responsible for the construction of a basilica which can accommodate a congregation of 15,000. 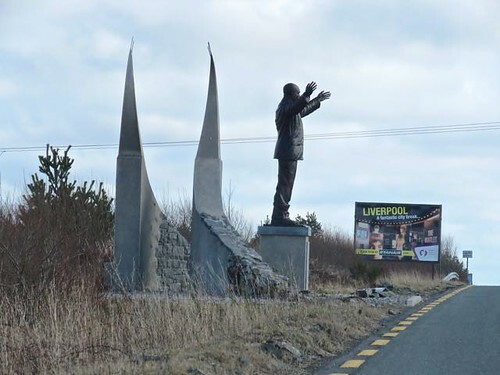 After a long and sometimes controversial campaign the Monsignor succeeded in building an airport about 20km from Knock Shrine. 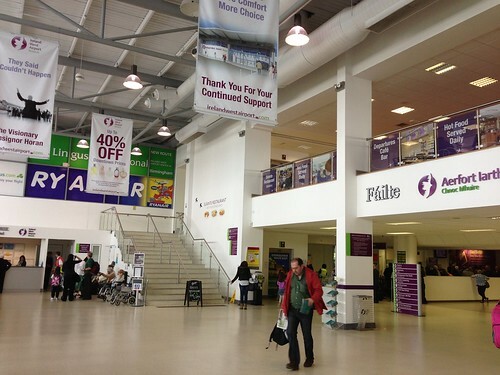 Today the airport handles over 700,000 passengers annually. Monsignor James Horan died while on pilgrimage to Lourdes in the year 1986 On This Day.